A retro panda platformer! 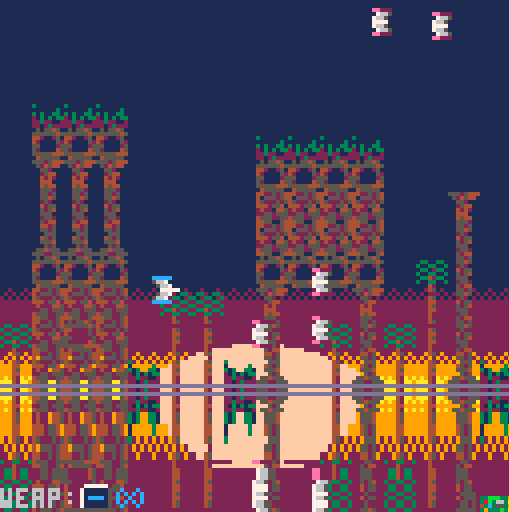 Run, jump, collect powerups (17 levels). I just updated the game in response to user feedback. Making it a faster game, with more moving/shooting and less waiting. 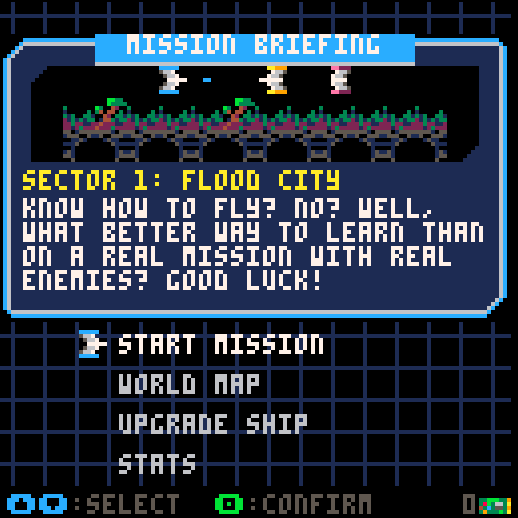 Pilot 8 is a retro space shooter (for the PICO-8 fantasy console). This is a simple space shooter. Different weapons and powerups (shield, weapons, etc). 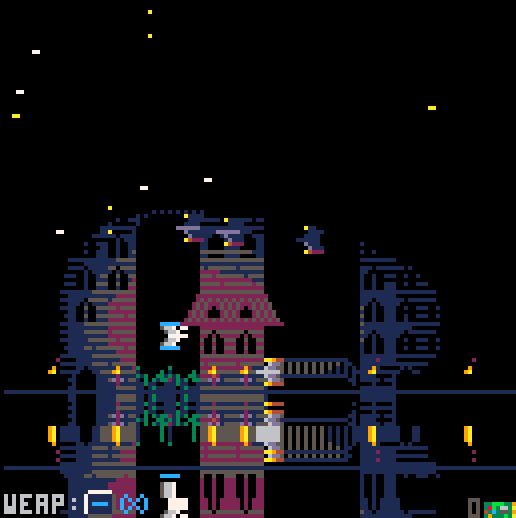 Dynamic lighting (via framebuffer post-processing). Screen-space reflection (water effect, lightning, etc).